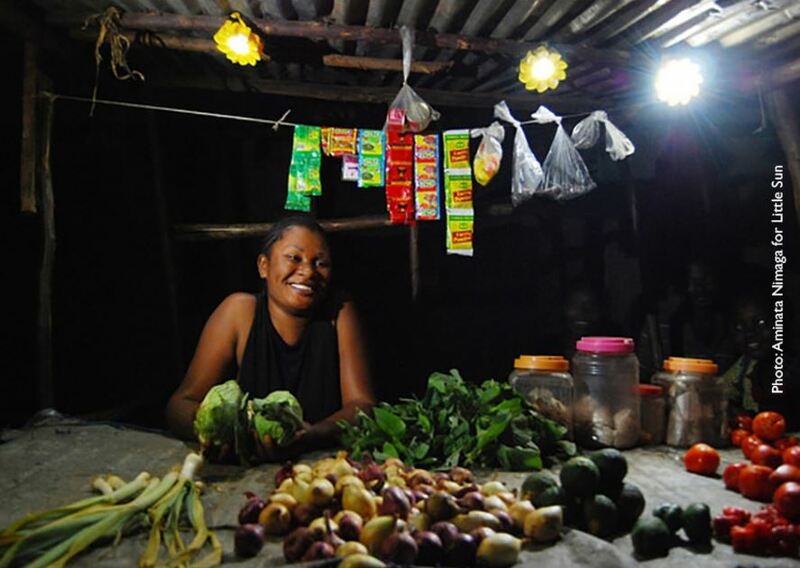 The M4D Utilities Innovation Fund, supported by the UK Government and the Scaling Off-Grid Energy Grand Challenge for Development, aims to test and scale the use of mobile to improve or increase access to energy, water, and sanitation services. The Innovation Fund was launched in June 2013. In two phases of funding, grants have been competitively awarded to 34 organizations across four continents, amounting to 6 million GBP. To date, M4D Utilities estimates the trials have impacted over 2.5 million direct beneficiaries in underserved populations around the world. The grants awarded since 2013 have led to an additional $174 million raised by grantees from the private sector, showcasing the proof of concept for mobile-enabled utility services. The following countries within these regions are ineligible: Algeria, Botswana, Gabon, Libya, Namibia, South Africa, Tunisia, Malaysia, and Thailand. NGOs trialling business model approaches who propose to implement innovative products or services that include the use of one or more mobile channel(s) as a significant element of the delivery model. Strong preference will be given to applicants that are NOT implementing pay-as-you-go energy services in East Africa. Sector: Energy, Water and Sanitation grants only will be considered. Seed Grant (Up to GBP 150,000 in funding): the specific objective of the Seed Grant is to support the trial of products/services that use mobile to enable sustainable access to energy, water or sanitation. Market Validation Grant (Up to GBP 300,000 in funding): the specific objective of the Market Validation Grant is to support partnerships with mobile network operators OR utility service providers to support scaling or replication of an existing service that increases or improves access to sustainable energy, water and sanitation services to underserved customers. The service will already have demonstrated early success and have active users in at least one market.